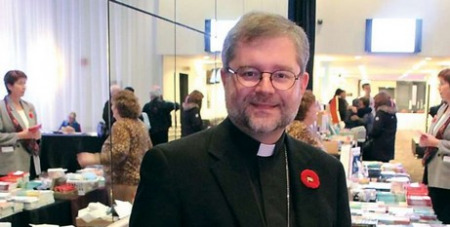 Montreal’s community of English-speaking practising Catholics has shrunk to the point that 14 of the Archdiocese’s 34 parishes could face eventual closure barring an unexpected turnaround in fortunes, according to The Catholic Register. “I wouldn’t say the glass is empty, there are resources we can tap, we just have to figure a way to turn on the tap,” Bishop Thomas Dowd said. Although Montreal has 201,760 registered English-speaking Catholics, only about five percent attend Mass on any given Sunday. Only 18 parishes have a priest they can call their own. Of Montreal’s 34 English parishes, 11 are having problems meeting their expenses, he said. Several other parishes cannot afford to pay their priest. “We have two choices. We either close churches or respond to dynamics of viability,” he said.